All our rum tastings are compiled by the best rum experts! These experts select the rum on the basis of taste and production differences and variety in the region. Only the best rum is selected for the Tasting Collections. 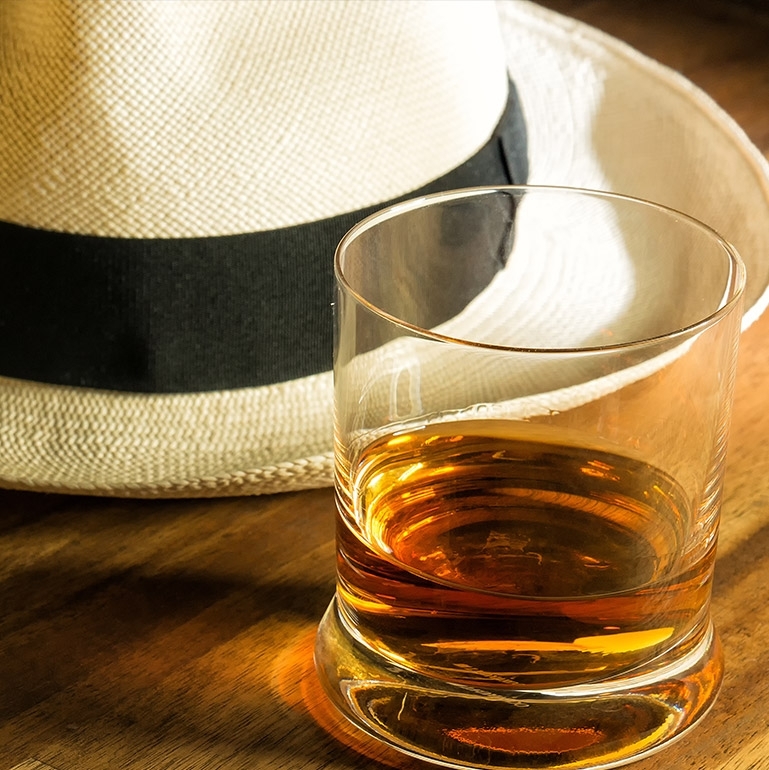 These rums differ in the raw materials used, the production process, the type of barrel, but also where a rum is produced and has matured, influences the taste. 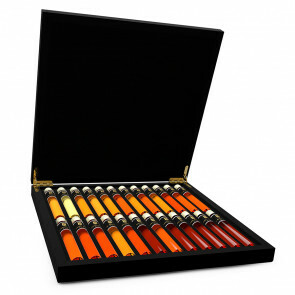 We compose the content for your rum tasting based on quality, but also based on budget, so that you can enjoy the best rum and discover your favourite within your budget or give a rum tasting set as a gift. 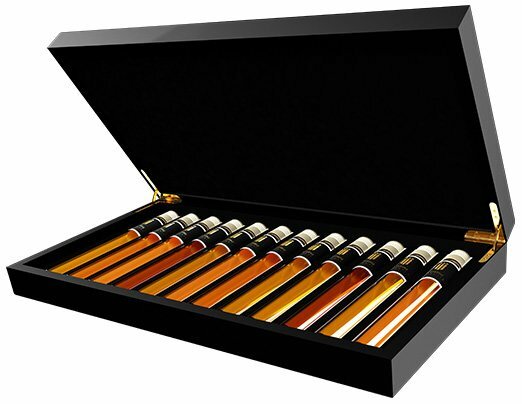 You can choose from different types of Rum Tasting Collections, from luxury boxes of 6 or 12 different types of rum to luxury wooden boxes of 6, 12 or even 24 different types of rum. The information booklet about the rum tells you the backgrounds of the rum you taste. 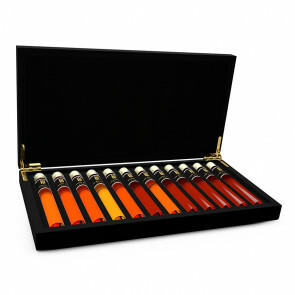 Order your rum tasting today and discover your favourite among the very best types of rum or give a rum tasting set as a gift!